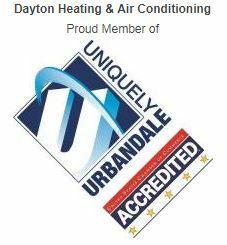 Safety is our number one priority in meeting your HVAC needs. You wouldn’t drive your car 100,000 miles without changing the oil. The same logic holds true for your home comfort system. 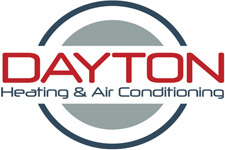 Regular HVAC preventative maintenance is the best way to ensure trouble-free operation and peak performance. Pre-season maintenance is also important. It can help to avoid a system failure in severe hot or cold weather when you need it most, and it can also keep your energy bill from getting out of control. The old adage is true: an ounce of prevention is worth a pound of cure. Inspect base pan for restricted drain openings - remove obstructions as necessary. Inspect coil and cabinet - clean as needed. Inspect fan motor and fan blades for wear and damage - on older models lubricate as needed. Inspect & replace any missing or broken suction line insulation. Recommend repairs or replacement as necessary. Inspect blower assembly (includes blower housing, blower wheel and motor). On older models, lubricate motor and inspect fan belt if applicable. Inspect burner assembly - clean and adjust as needed. Inspect ignition system and safety controls - clean and adjust as needed. Clean or replace air filters (disposable filters at additional cost). Inspect conditioned airflow system (ductwork) - check for leaks. Monitor system starting characteristics and capabilities. Measure indoor dry and wet bulb temperature (cooling season). Monitor gas furnace for correct line and manifold gas pressure - make adjustments as needed. Monitor system operation per manufacturer's specifications.